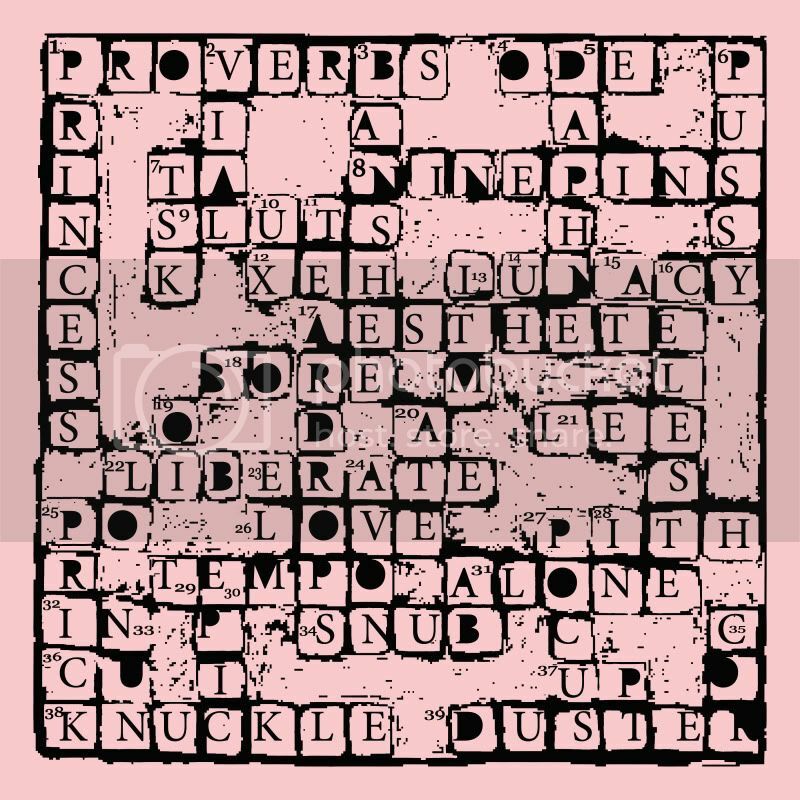 This entry was posted on 15 December, 2011 in homepage, Uncategorized and tagged anarchist art, crossword, Iphgenia Baal, linocut, she said. Bookmark the permalink. 4 Responses to She said! dear it, is this in print anywehere? thanx c.